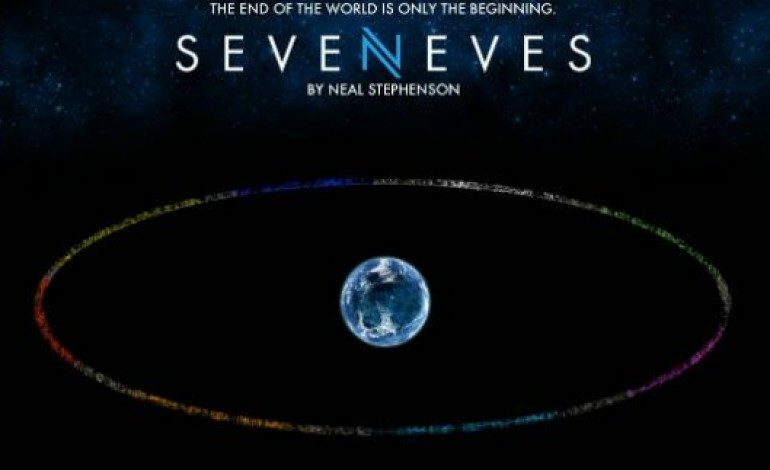 Neil Stephenson’s science-fiction novel Seveneves may have only been released last year, yet already a movie deal is in the works to adapt it onto the big screen. However, there’s a reason Hollywood is scrambling to make a movie out of this book: the plot feels genuinely engaging and unique. Taking place some unspecified time in the future, some unknown force causes the moon to break apart into pieces, its fragments eventually end up on a path of collision with Earth, leaving humanity in danger of extinction. Banding together, the governments of the world enact a plan to ensure humanity’s survival: sending a large group of humans to the far reaches of space, where they will be able to rebuild and repopulate society. Fast forward 5,000 years, and those early pioneers have spawned three billion people, all divided up into seven genetically-different races. Now these races must make an ambitious journey of their own: return to Earth and terraform it so that life may exist again. Having acquired the rights to Seveneves, Skydance Productions has made quite the ingenious choice as to who should be in charge of adapting this novel: the filmmakers behind Apollo 13. Ron Howard (A Beautiful Mind, The Da Vinci Code) has been signed on to direct the film, with Imagine Entertainment co-founder Brian Grazer as producer. Other producers for this film will include Erica Huggins, as well as Skydance producers David Ellison and Dana Goldberg, the former a big fan of Stephenson, according to Deadline. Furthermore, William Broyles Jr., who penned the script for Apollo 13, will be serving as the screenwriter for this movie. Considering how the previous collaboration between Howard and Boyle on Apollo was not only a critical and commercial success, but also an extremely faithful retelling of the aborted 1970 lunar mission-turned rescue mission, I’m very excited to see what these guys will accomplish on this particular project. The actual launch date of Seveneves has not been announced yet, but hopefully more news regarding the project will appear in the upcoming months. Howard’s latest movie, the Da Vinci Code sequel Inferno, will be released later this year, which will see Tom Hanks reprise his role as the religious iconology and symbology (fictional field of study, sadly) Robert Langdon. Skydance will release their third entry in the rebooted Star Trek franchise, Star Trek Beyond, on July 22, 2016.